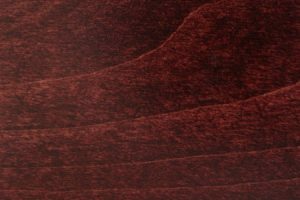 Whether you use it as a favorite place to snuggle with that special someone or as an attractive furnishing in a living room or family room, you will love what the 4 Poster Loveseat Glider brings to your home. 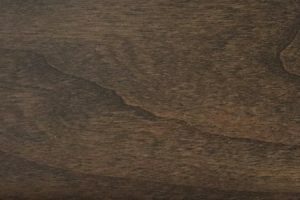 This compact, cozy piece comes with a comfortable foam cushion you can cover with your choice of beautiful Heartland Fabrics. 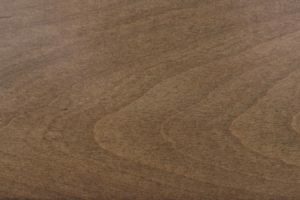 The smooth ball bearing design ensures many hours of relaxing, peaceful gliding. 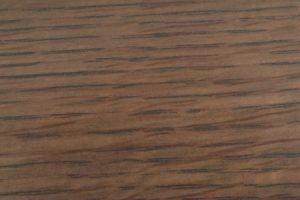 Options include leather upholstery and a back with an additional 4” in height. 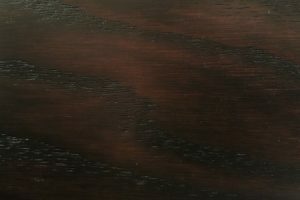 One of the most enjoyable things about being an AmishOutletStore.com customer is having the ability to “design” your own furniture. 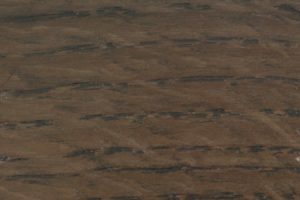 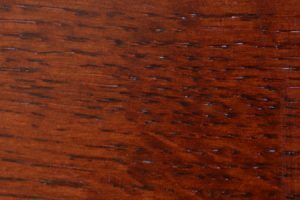 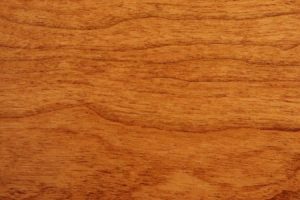 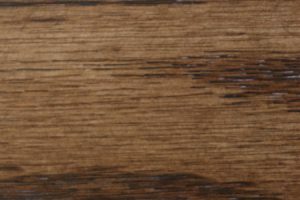 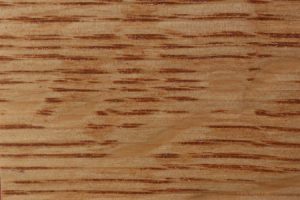 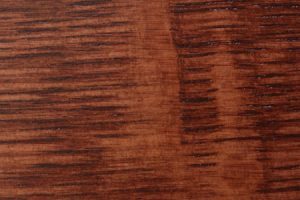 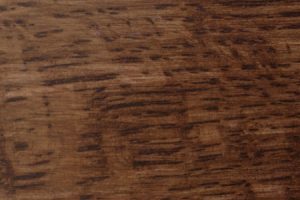 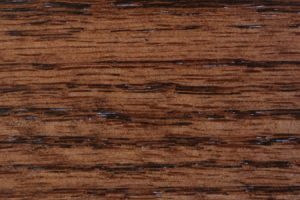 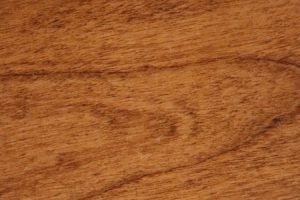 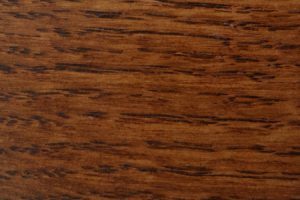 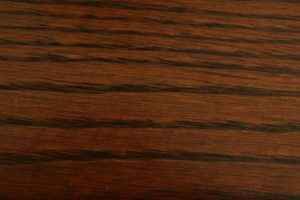 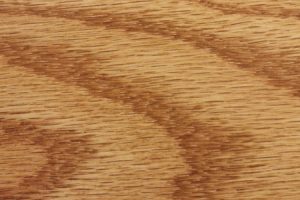 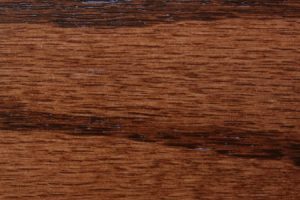 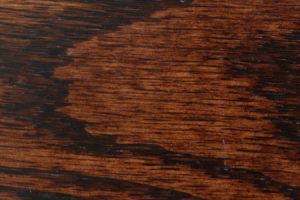 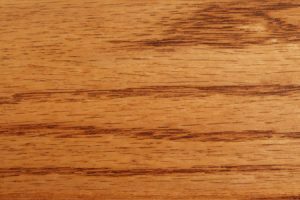 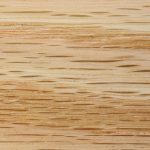 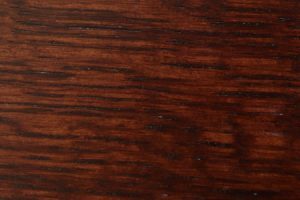 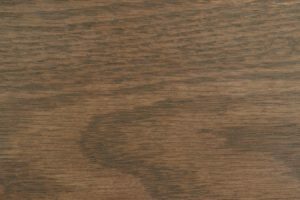 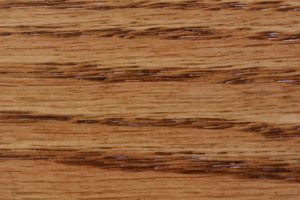 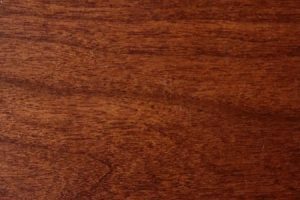 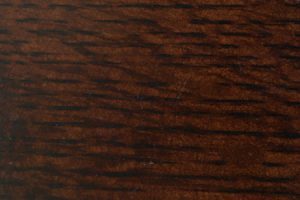 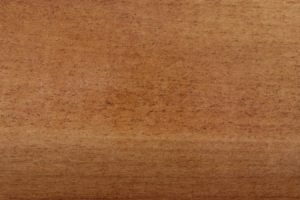 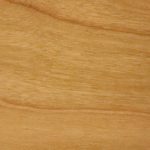 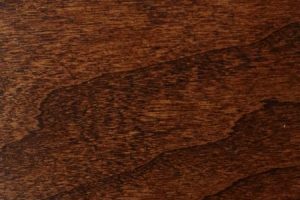 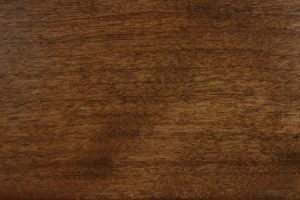 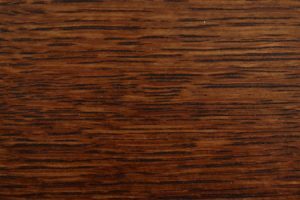 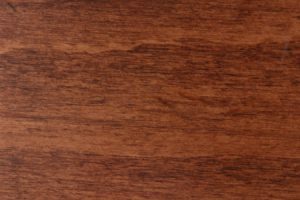 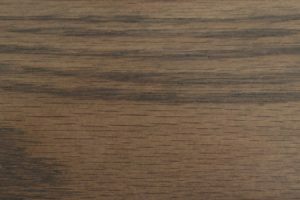 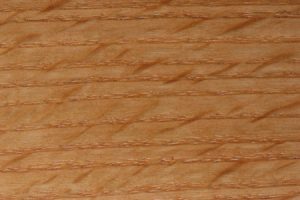 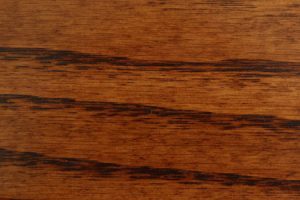 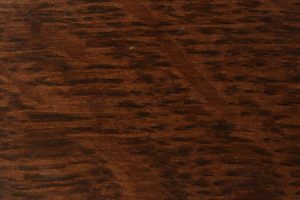 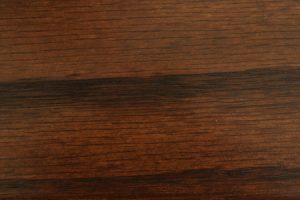 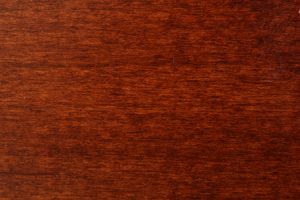 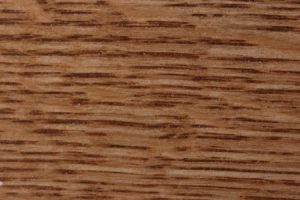 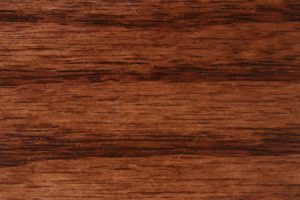 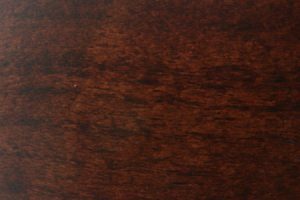 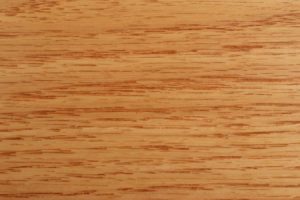 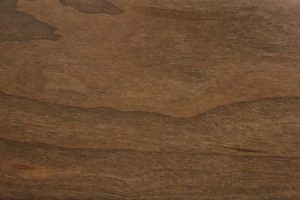 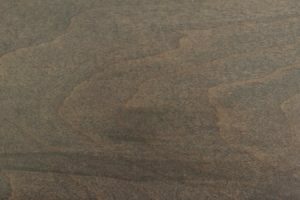 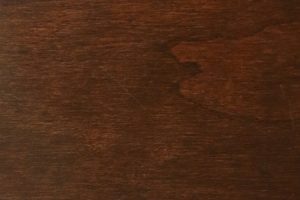 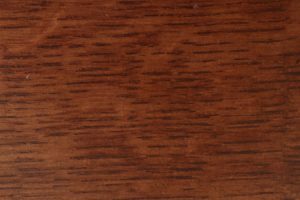 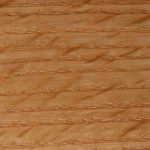 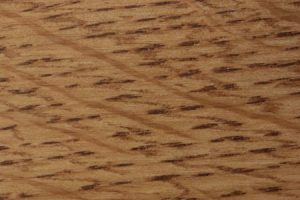 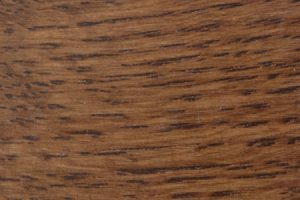 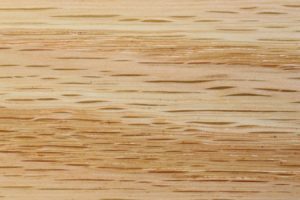 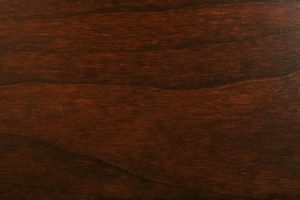 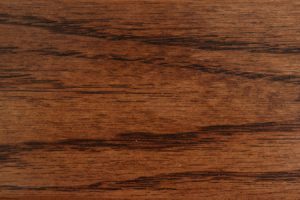 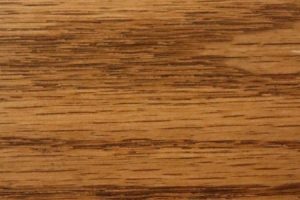 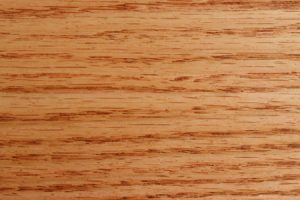 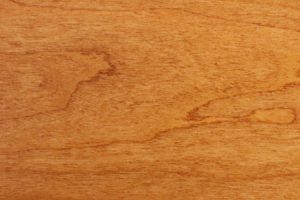 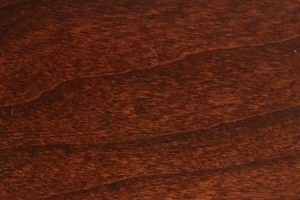 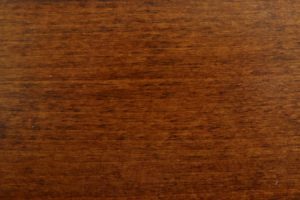 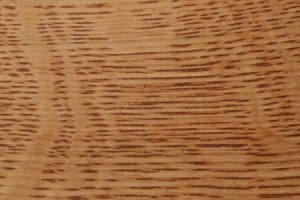 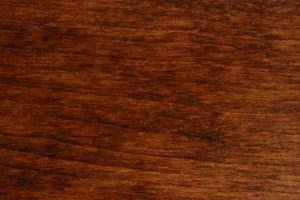 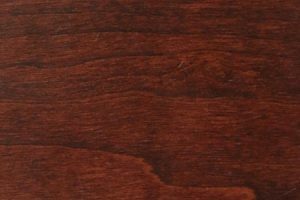 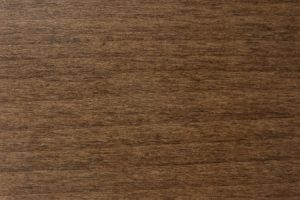 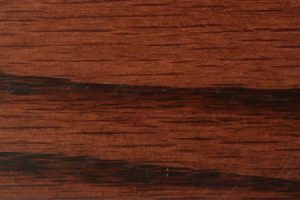 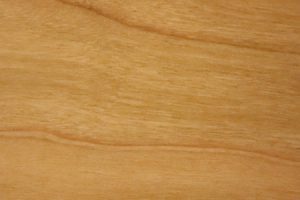 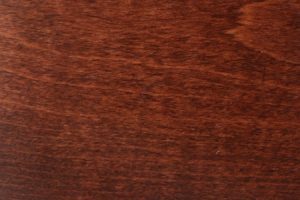 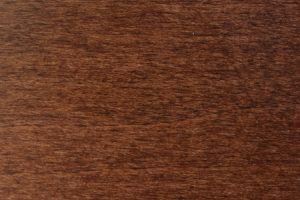 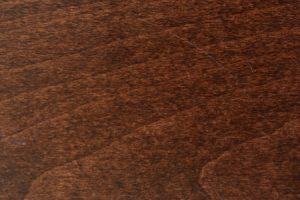 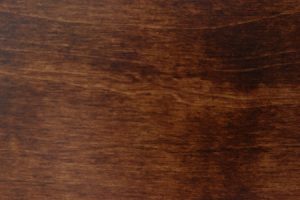 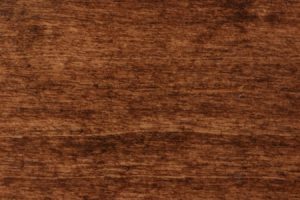 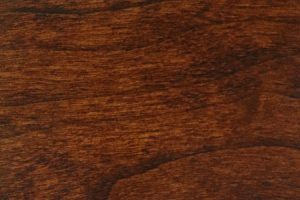 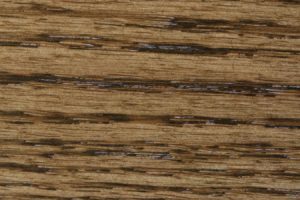 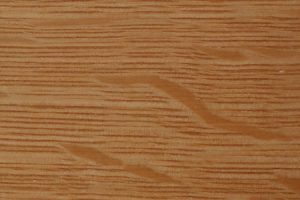 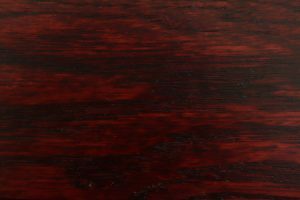 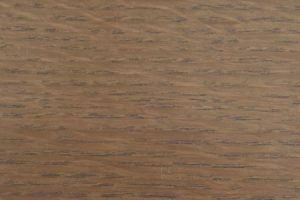 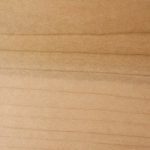 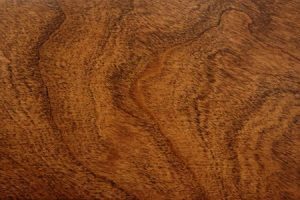 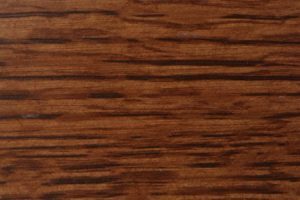 Use the fun online design tool to check out our large assortment of hardwoods including oak, brown maple, cherry and quarter-sawn white oak. 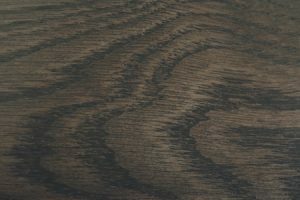 You can also get a better sense of how various stains and fabrics will look on the piece. 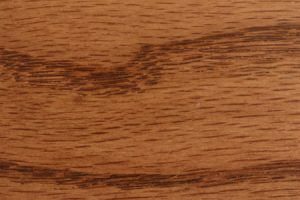 Once you’ve finalized your selections, our team of Amish furniture makers will handcraft a masterpiece that will be a welcome addition to your home and draw rave reviews from your guests. 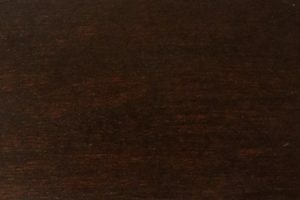 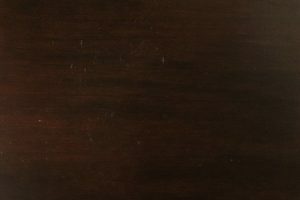 At AmishOutletStore.com, we believe that expertly handcrafted Amish furniture shouldn’t cost an arm and a leg. 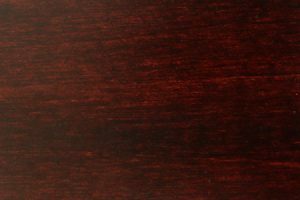 That’s why we offer an abundance of discounts to help our customers save money. 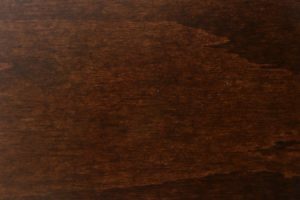 Purchase your loveseat glider today and get up to 33% off the regular retail price. 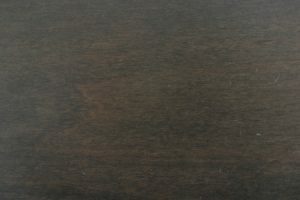 Additional reductions are available for large orders and when paying for your furniture by check. 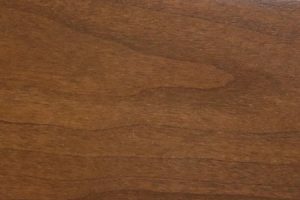 Order your solid wood 4 Poster Loveseat Glider today!